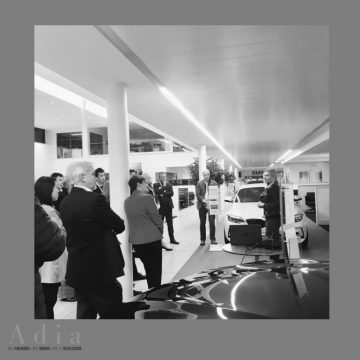 Our founder Alison Shadrack was invited to be the guest speaker at a welcome evening for new East of England members of the Institute of Directors. 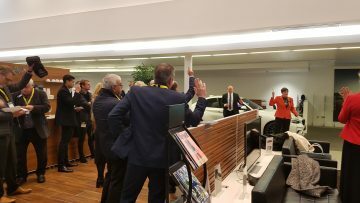 It was kindly hosted by Barons Cambridge BMW. Alison gave a talk on "How to Supercharge your Personal Brand" and shared her advice on how to build brand awareness, raise your own personal profile and ultimately secure your future as an expert or thought leader in your field. Alison is a brand ambassador for the Essex branch of the Institute of Directors. She leads a monthly Mastermind group for IoD members in Essex - for more information, please see here.